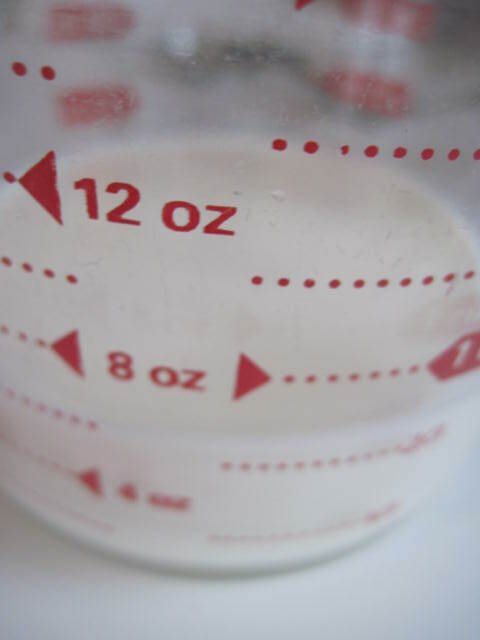 Scald milk. 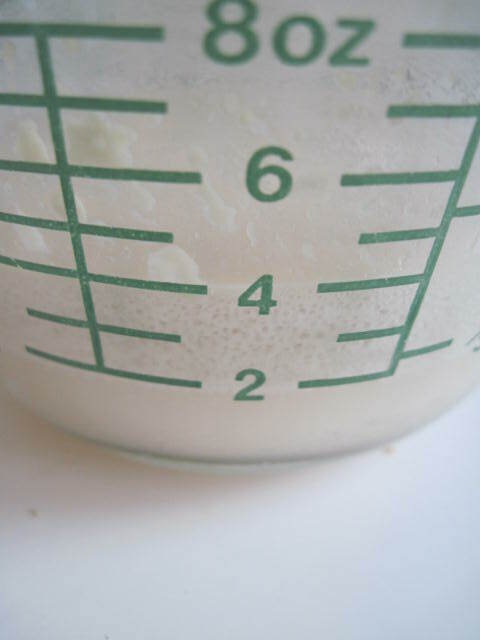 Add salt and sugar; cool until lukewarm.Dissolve yeast in 1/2 cup lukewarm milk mixture. 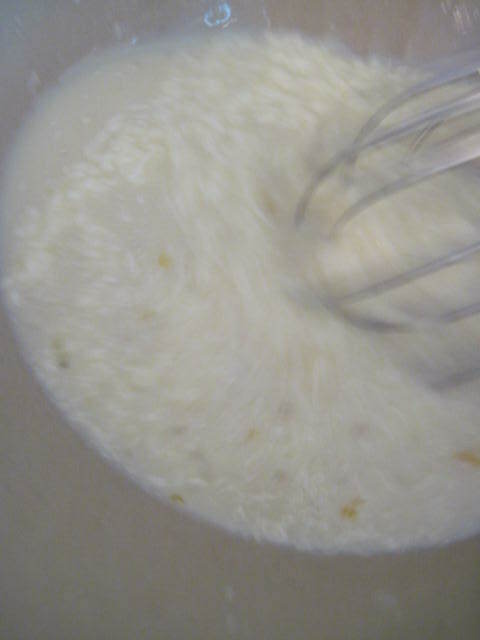 Let sit for 5 minutes; add to remaining milk mixture. 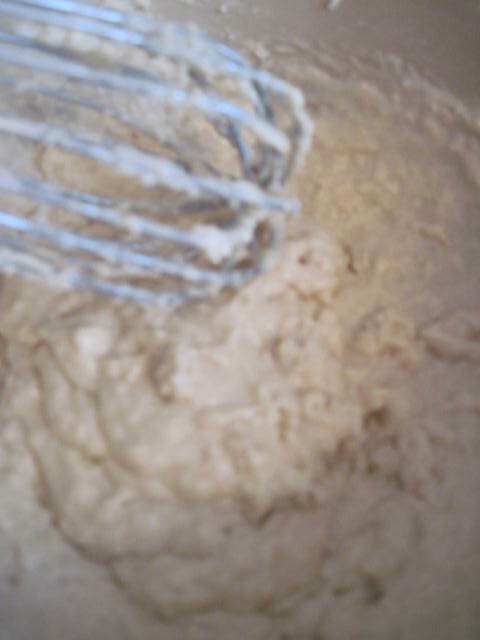 Stir in two cups bread flour, mixing thoroughly. Beat eggs until thick and lemony colored; add. 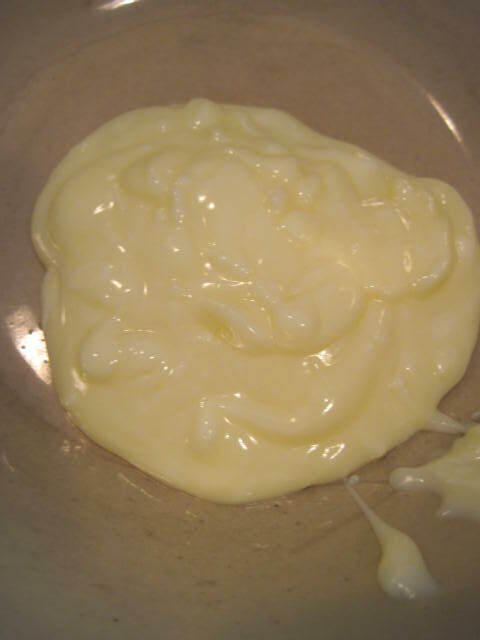 Melt butter or shortening and beat until well blended. 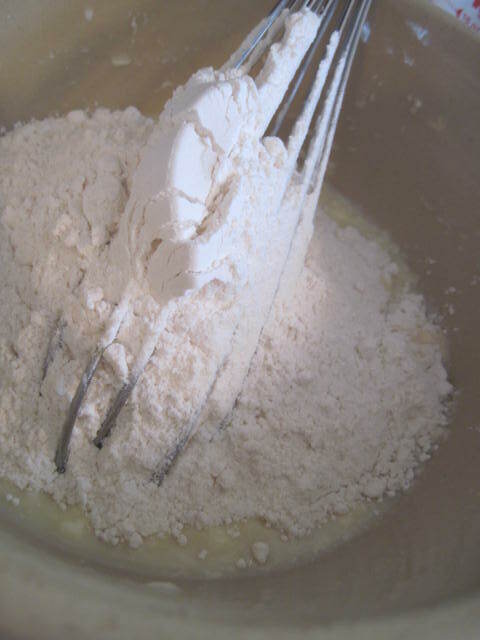 Add remaining flour gradually, beating until a soft dough is form that begins to leave the side of the bowl. 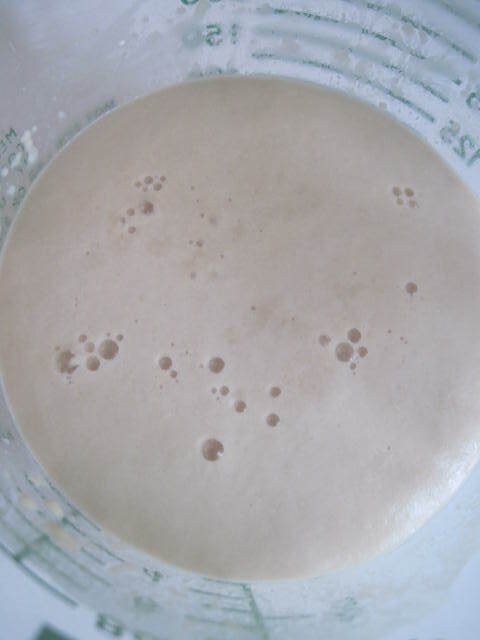 Turn dough out onto a lightly floured work surface and knead until the dough is smooth and elastic, adding small amounts of flour as needed to keep dough from sticking to board. 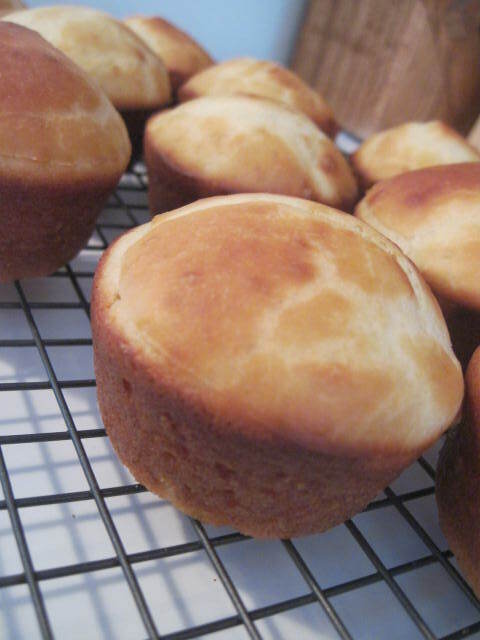 The less flour that is used, the lighter the rolls will be. 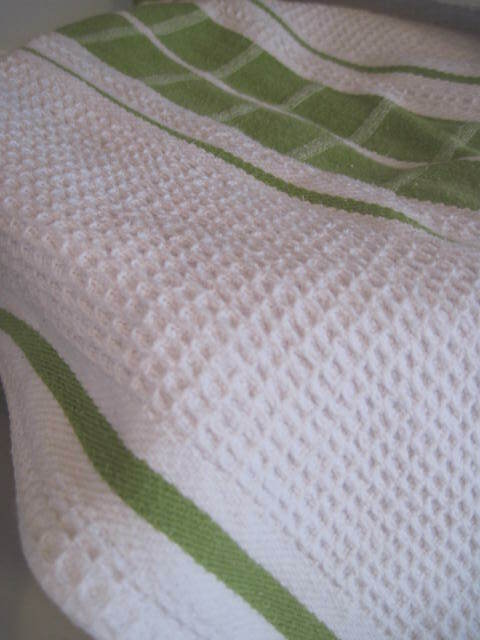 It helps to oil your hands lightly with vegetable oil to keep from having to use more flour; a large silicone pastry mat may also be used for the kneading to keep from sticking. 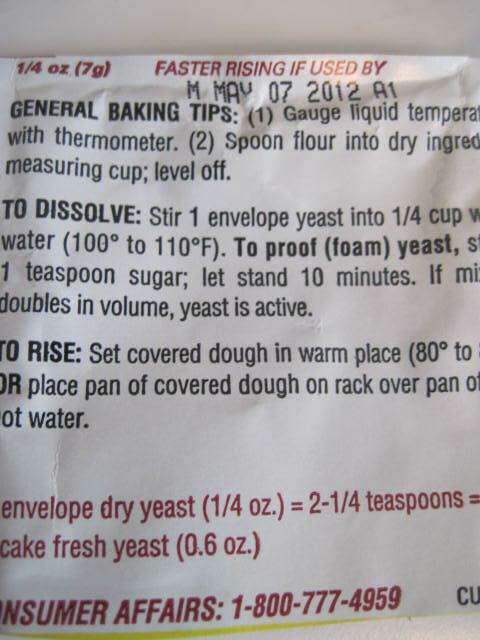 Alternately, the dough may be mixed entirely in an electric mixer. 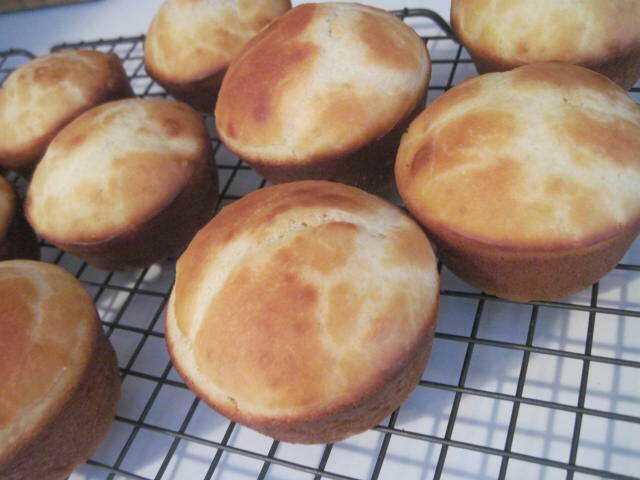 Knead by hand for 8-10 minutes, or 4-5 minutes if using the dough hook of an electric mixer. 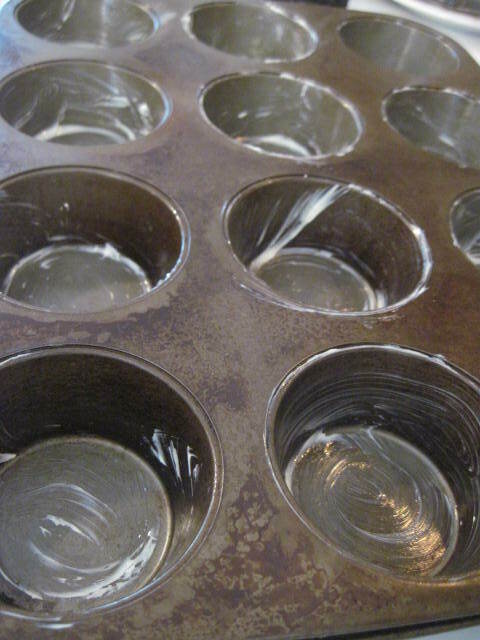 Coat the inside of a large, clean bowl with oil. 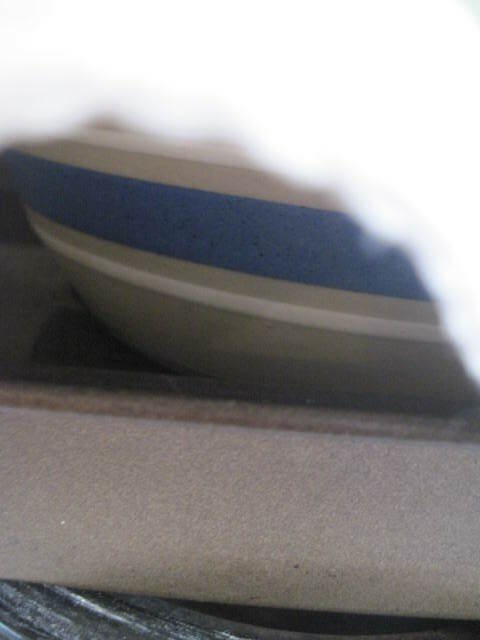 Put the kneaded dough into the bowl and turn to coat it well with oil and prevent drying and forming a crust (which would keep it from rising fully). Cover. Let rise in a warm place, free from draft, until doubled in bulk. Turn out and knead again. 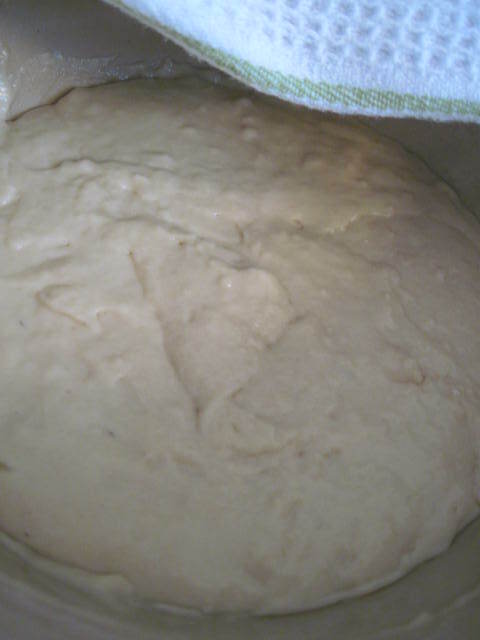 Allow dough to rest, covered, for 10 minutes. 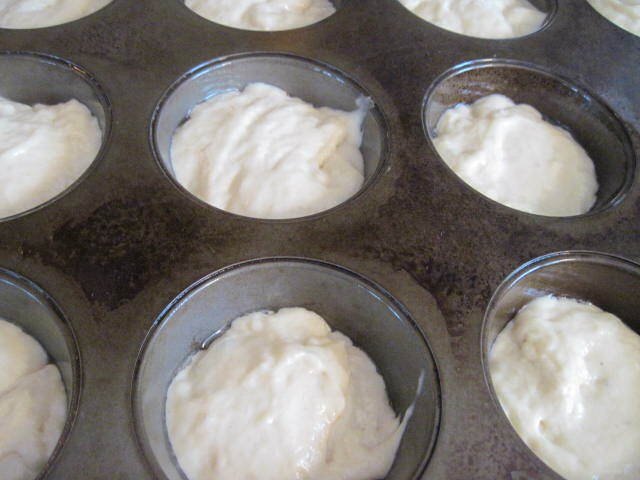 Then shape into rolls and arrange on baking sheets or in muffin pans. 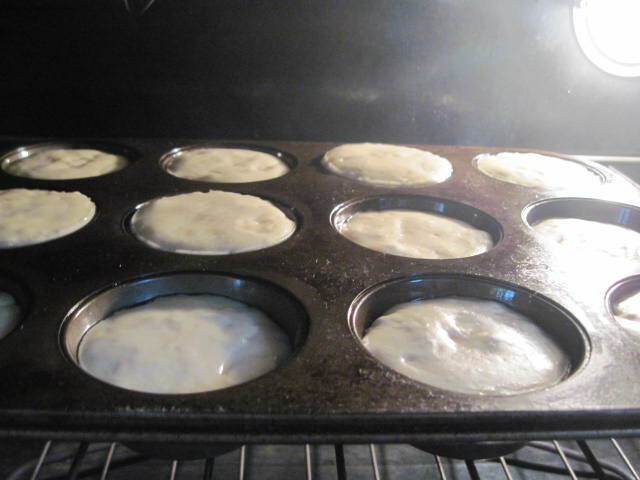 The dough may also be shaped into balls and placed in a greased cast iron skillet with an inch between each. Let rise again until light and puffy. 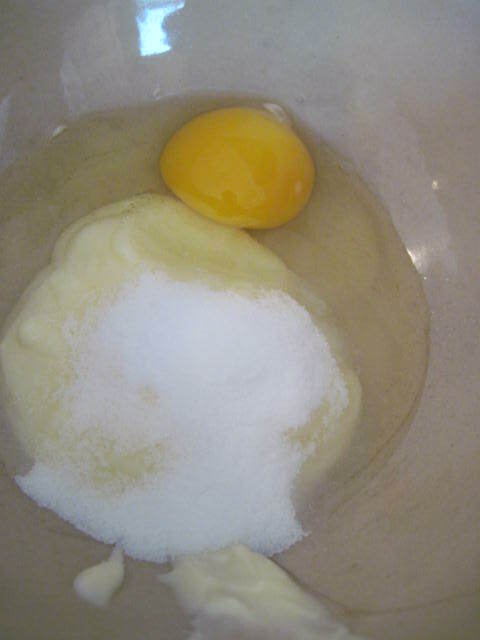 The dough may be brushed lightly with cream or an egg wash before baking, for extra color, if desired. 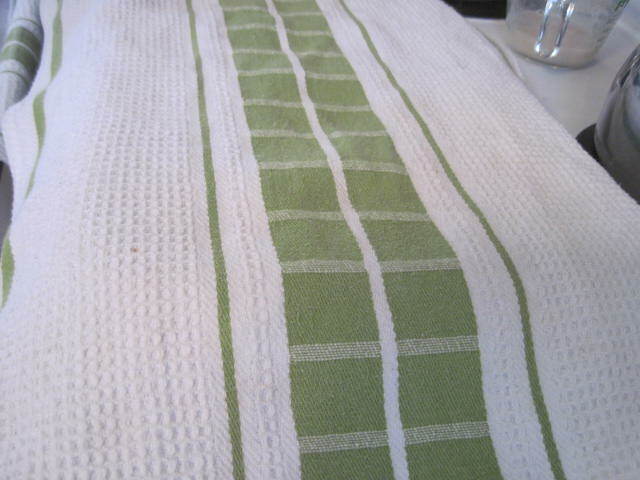 Bake in a preheated 425°F oven for 12-15 minutes, or until golden brown and light. 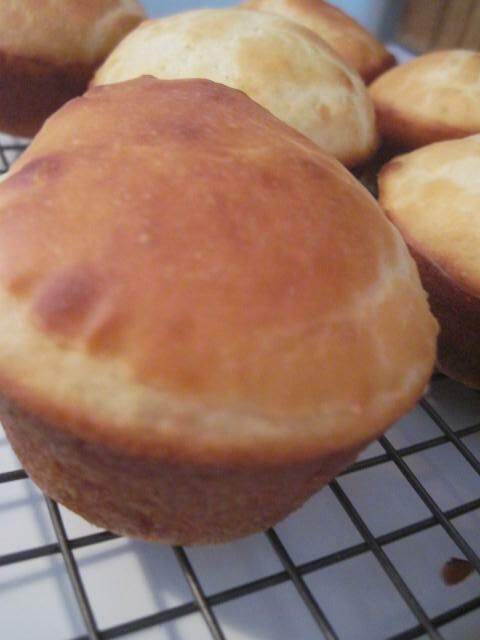 Brush tops with melted butter after the rolls are removed from the oven (if no cream or egg wash was used before baking). 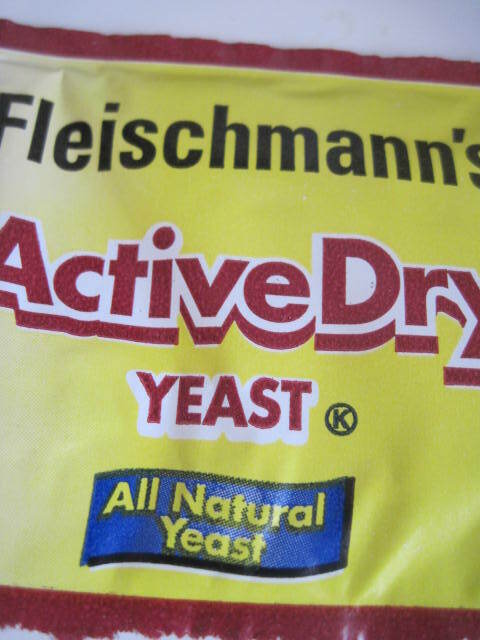 This makes for soft and tender crusts. Cool on wire rack, or serve warm.